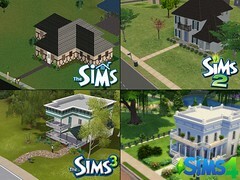 To give us an idea of how The Sims has evolved over the course of 14 years, Luke Production has posted series comparison photos of both Sims and Neighborhood Homes. 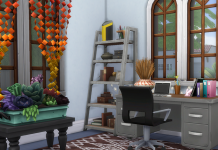 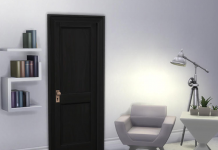 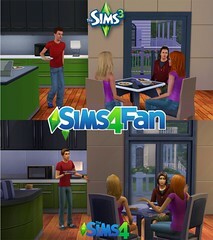 Bonus: Rincon Del Simmer and Sims4Fan have also re-created one of the more popular Sims 4 photos. 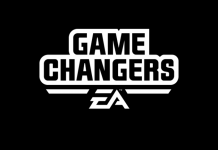 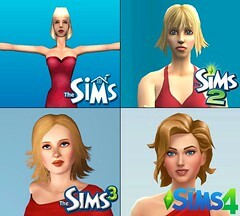 Check out a The Sims 2 and The Sims 3 vs. 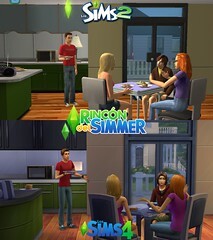 The Sims 4 kitchen comparison.